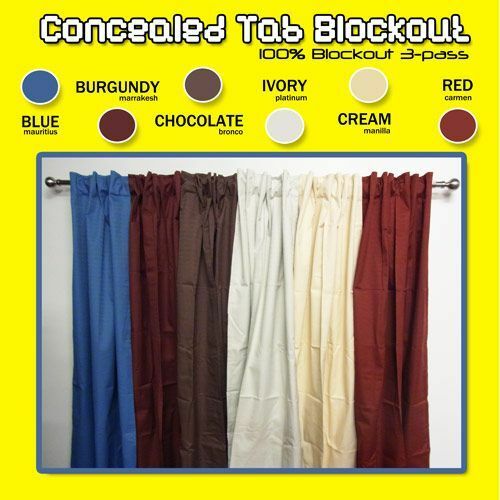 This range of tab top curtains come with full blockout coating which means they are the best type of light blocking curtains. This type of curtain is often referred to as rubber backed curtains. Getting your room as dark as possible is important for many people, especially those who need to sleep during the day. Our blockout curtains are all 3 pass 100% blockout coated giving you the best choice there is in ready made blockout curtains. 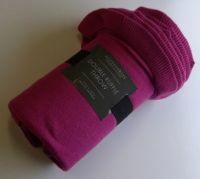 They are just as easy to hang as the original tab top curtains only you get a much more stylish look. The concealed tabs mean the curtain is closed at the front and the tabs are hidden at the back, this is where you slide the curtain rod through. Super easy to hang and designed to take a thicker curtain rod than any eyelet ring top curtain can take. 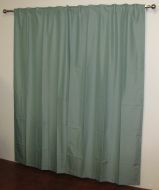 Check out our premium range of blockout curtains with concealed tab top by Benjamin James Curtain Company. Check out our video page if you would like to know what is a concealed tab top curtain or contact us with all your questions about your curtain needs.